Looking for private in-home or in-studio Mandolin lessons? Our Boulder City teachers are ready to get you started. Find your teacher today! Check out some of our most popular teachers near Boulder City, NV including Las Vegas, Henderson, North Las Vegas, Nellis AFB and The Lakes. I've been teaching Mandolin for 8 years and my students have gone on to meet their performance and playing goals. I use a variety of methods and books from beginning methods to more advanced methods for other players. Each student is different so I try to evolve to meet their specific needs and learning styles. I love working with students of all ages and experience levels and I can't wait to meet you! I plan and offer yearly student performances to give students a practical application to their instruction. I teach mandolin for a variety of styles from bluegrass and celtic to Italian Classical, I strive to help each student to be as well rounded as possible! Can't find a teacher in Boulder City, NV? The average cost of 60-minute mandolin lessons in Boulder City is $28. While the exact cost will vary depending on the teacher, type of lesson, and your location, you should expect to spend anywhere between $28 and $28 per hour. 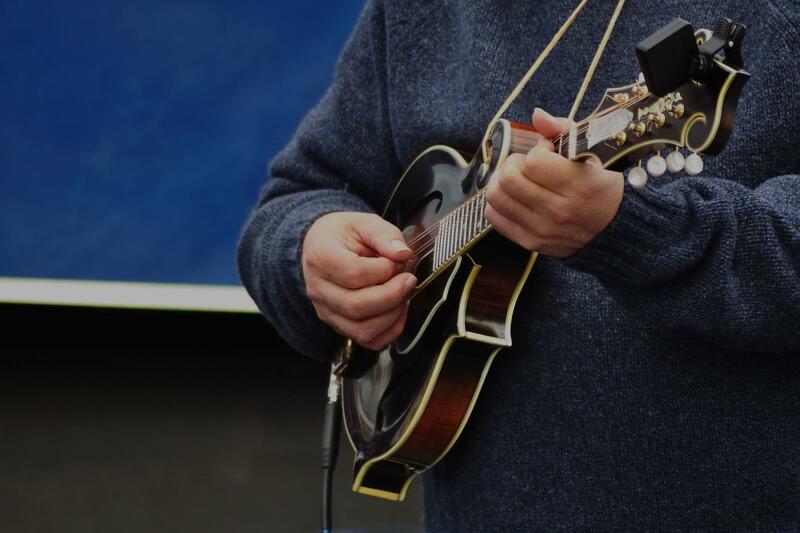 For the best experience, we typically recommend 60-minute mandolin lessons. However, students looking for a more affordable option may want to consider a shorter lesson length of 45 or 30 minutes. On average, 45-minute mandolin lessons are 11% less expensive at $25, and 30-minute lessons cost 47% less at $15. Curious how much mandolin lessons cost in your area? Do a quick search to get local prices for the best mandolin teachers near Boulder City.